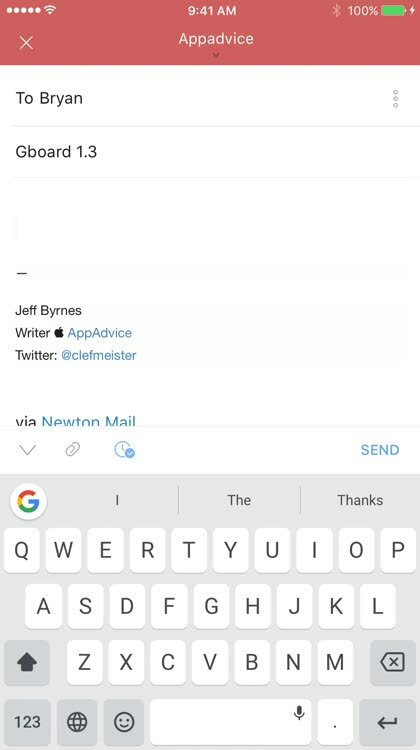 I’ve loved Google’s popular iOS keyboard app, Gboard, since it first came out. 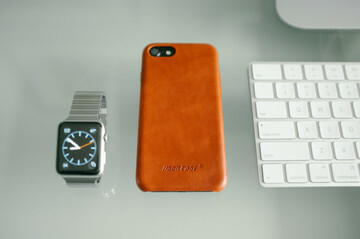 Being able to swipe to type and quickly do Google searches in emails and text messages has been extremely useful. The only thing the keyboard alternative has been lacking was the ability to perform voice typing tasks. With a recent update to the app, though, you can now do exactly that, and more. To activate the voice typing capability, all you have to do is press the spacebar on the virtual keyboard for a second. Your screen will move over to a dictation app, listen for you to speak, and then transcribe your words into text. The engine isn’t perfect yet, but neither is Siri or Apple’s voice-to-text recognition. 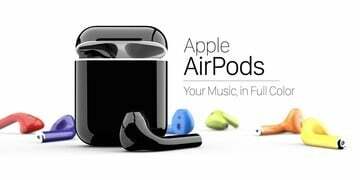 Even so, it’s pretty good, and might even beat out Apple’s own offering. Apple continuously adds new emoji to its already expansive collection, and third-party keyboards have to provide updates to keep up. Google has always been on top of this game, and Gboard 1.3 brings the latest iOS 10 emoji into the fold. 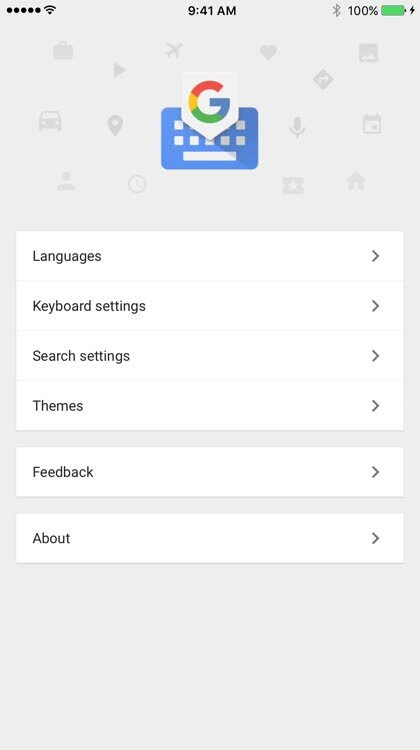 Google reports that Gboard now supports 15 new languages. Those include Croatian, Czech, Danish, Dutch, Finnish, Greek, Polish, Romanian, Swedish, Catalan, Hungarian, Malay, Russian, Latin American Spanish, and Turkish. The additions should make many non-English speakers happy, and the app reports that even more languages are coming soon. One of Google’s funnest features is the Doodle, updates to the search giant’s logo whenever there’s a special date like a holiday, event, or famous birthday. 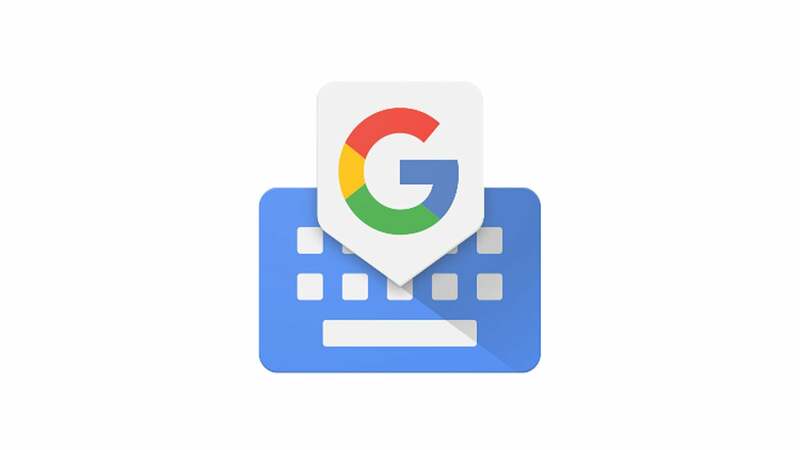 Gboard 1.3 now supports Google Doodles. If you see the “G” button animate, tap on it to see that day’s Doodle. That’s just a snapshot of the things you can do with Gboard. Of course, you can still send Google search results to your contacts, search your address book, get nearby stores and restaurants, and even pull in the latest weather forecast. 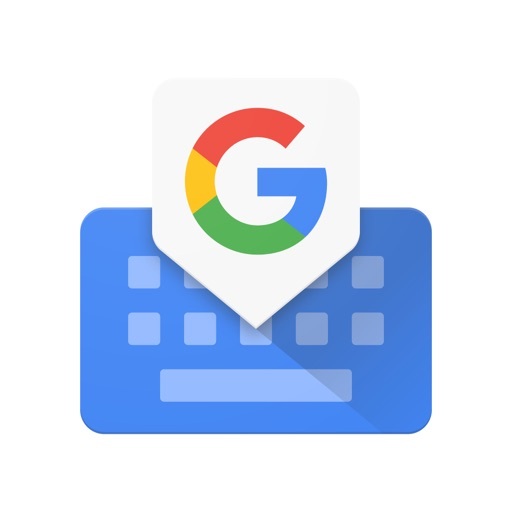 As long as Google keeps updating this keyboard alternative, it’s going to remain one of the most popular choices on the App Store. 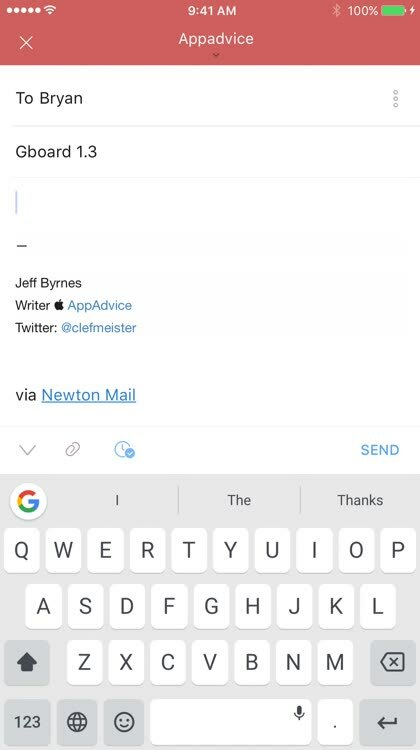 Gboard requires iOS 9.0 or later, and is compatible with iPhone, iPad, and iPod touch. For even more fun alternatives to the stock iOS keyboard, check out Robin Rhys’s collection of the best sticker and GIF keyboard apps.